That WB blog post that you quote sets them on a path to making more out of design thinking, by way of setting up design labs or innovation funds. Do you know how far the World Bank has come till now? How can we demonstrate the value of design? 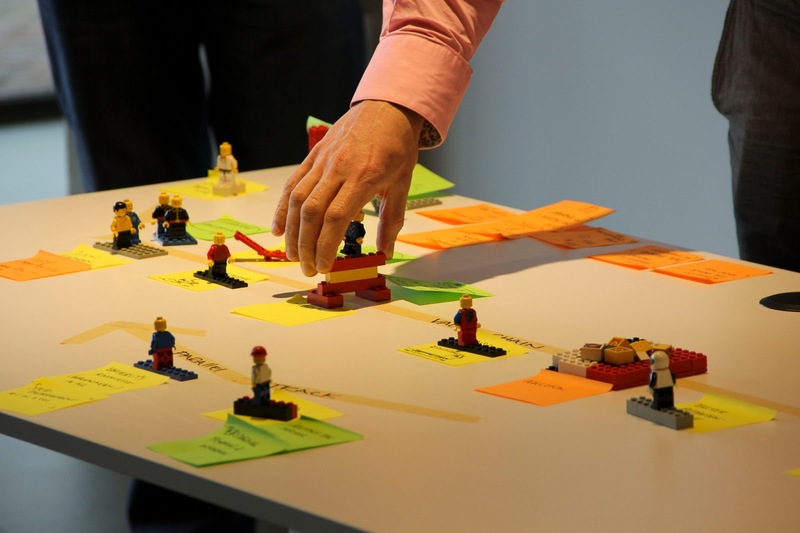 In the recent article in The Guardian on design thinking for public services one of the great barriers is that the design process does not provide any space for explorative problem searching exercises. The Design Council's research asks for evidence of application of the design process, and thereby hopes to make the case for a more systemic adoption of design thinking. This is a smart approach. 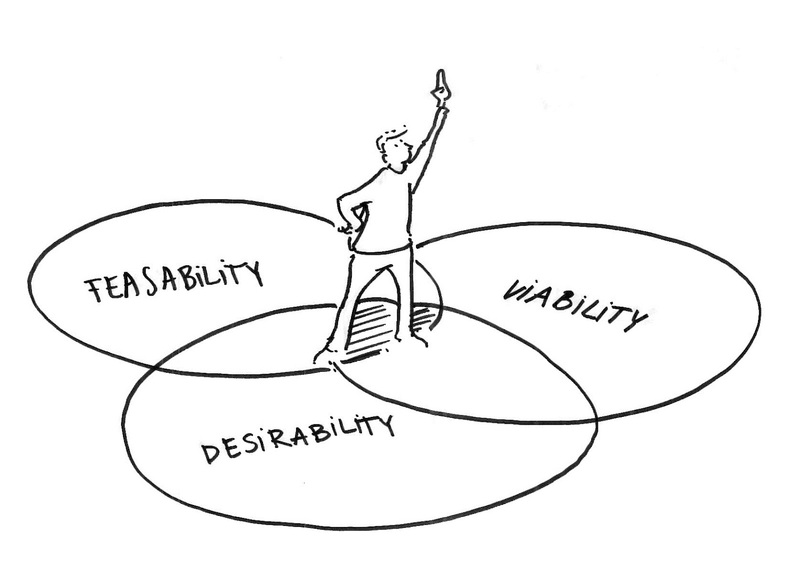 The design process can only prove its worth through demonstration and actual real lief results. I'm keen to learn what kind of cases their report will show. They're only just closing their submission deadline for cases. Analysis is yet to follow.